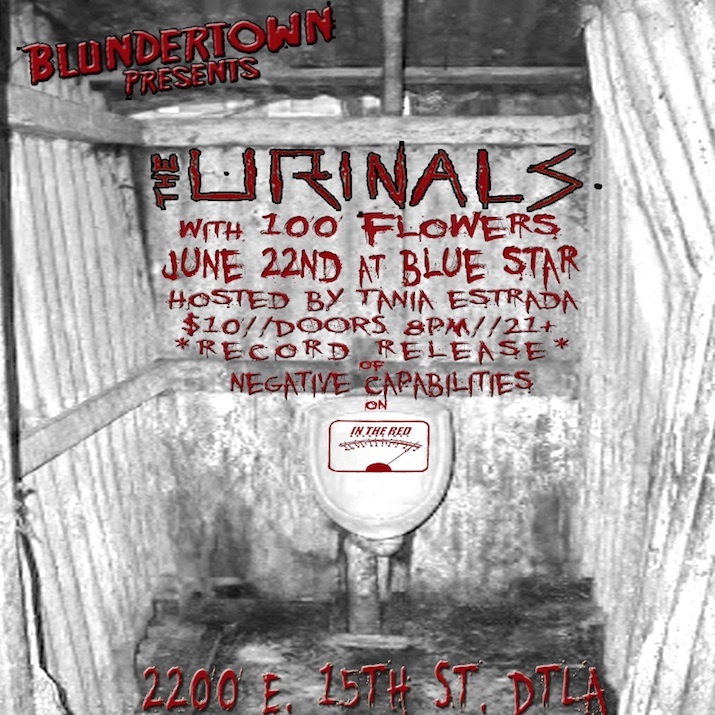 1970s minimalist art-punks The Urinals will be having their record release show at The Blue Star on Saturday, June 22, presented by Blundertown. The band has played with the likes of Black Flag and influenced/been covered by bands like Minutemen, No Age and Yo La Tengo. Now they’re back with their new album of Negative Capabilities, out on In The Red Records. Supporting acts are 100 Flowers and Shark Toys. Tickets to the show are $10, doors at 8 p.m. and this show is 21 and over. Enter the contest below for a chance to win a pair of tickets, courtesy of our friends at Blundertown. First make sure you’re following Grimy Goods on Twitter here and/or “like” our Facebook page here. Next, email ggcontests@gmail.com with your full name for guest list and a clever reason why you want a pair of tickets to The Urinals at The Blue Star. When you’re done with your email, send us a Tweet (see below) so we know you entered the contest or you can post on our Facebook wall. We’ll select a winner that has done all of the above mentioned. Winners will be announced via email, Facebook and Twitter on Wednesday, June 19. Winners will have until 12 pm on Thursday, June 20 to reply back to our email and confirm their win. FACEBOOK: Just leave a comment on our wall letting us know you entered our contest for tickets to The Urinals at The Blue Star on 6/22. For more cool shows coming up at The Blue Star click here. 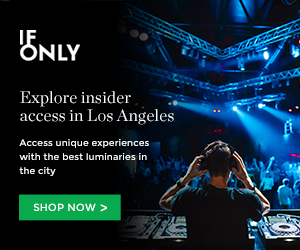 To enter other Grimy Goods contests, click here. This entry was posted in Concerts & Events, Giveaways and tagged 100 Flowers, Blundertown, contest, giveaway, Shark Toys, sweepstakes, The Blue Star, The Urinals, ticket giveaway, tickets contests, win on June 17, 2013 by Emily Saex.